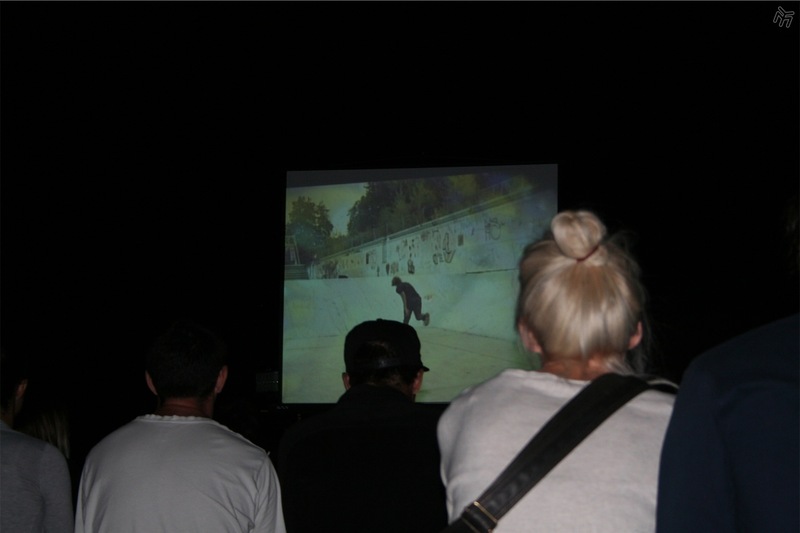 Vladimir Film Festival is an independent skateboarding video event established in 2011, in Fažana, by the skateboard club August Šenoa. It is a unique event in Europe. Its main focus lies on underground skate video production and independent projects, driven by the DIY philosophy that makes it a unique event in Europe. Every year VFF brings new movies, video and photo materials by many authors across the globe. 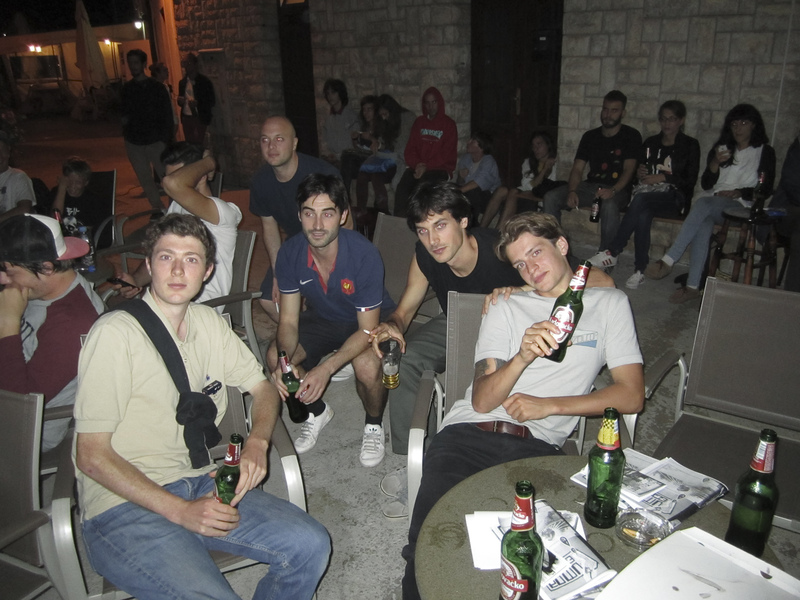 Some of the videos had their first european premiere on Vladimir Film Festival. 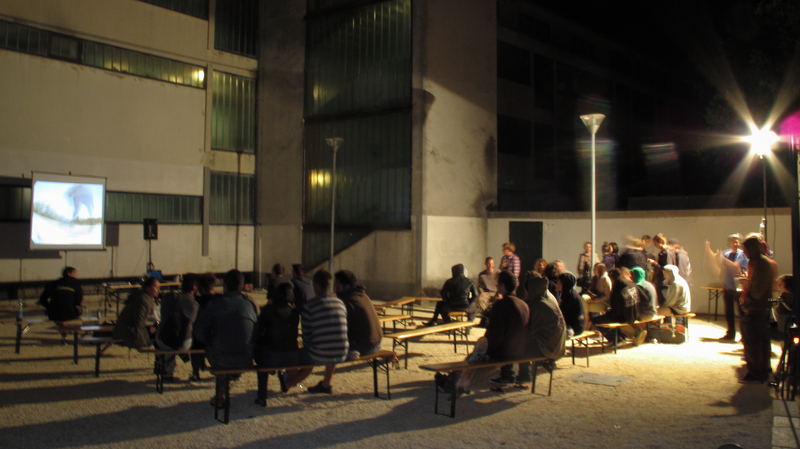 Although a place with less than 4.000 inhabitants, Fažana is the center of DIY scene on Istrian peninsula. 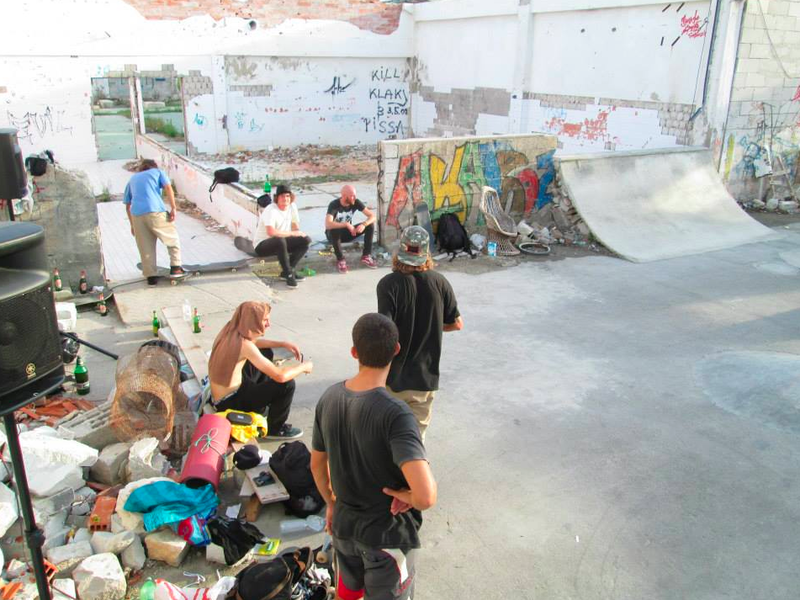 It had two concrete DIY spots and one skate park, all in a circle of 500 meters, not to mention the nearness of the sea and the beautiful sunsets. Since the DIY spots were located in two abandoned factories, they were thorn down by the local authorities. 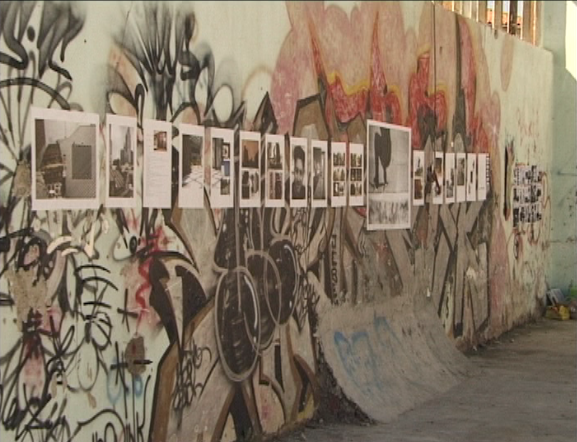 It is a shame they did not recognize the importance and the historical moment for underground skateboarding.